Spread out over 2.5 acres of spacious gardens and surrounded by the natural bushlands of Blackbutt Reserve, Shellharbour Resort gives you the piece of mind away from the city centre. Our friendly staff will help you to relax and enjoy your time spent here. Whether you have pleasure, leisure or business in mind. 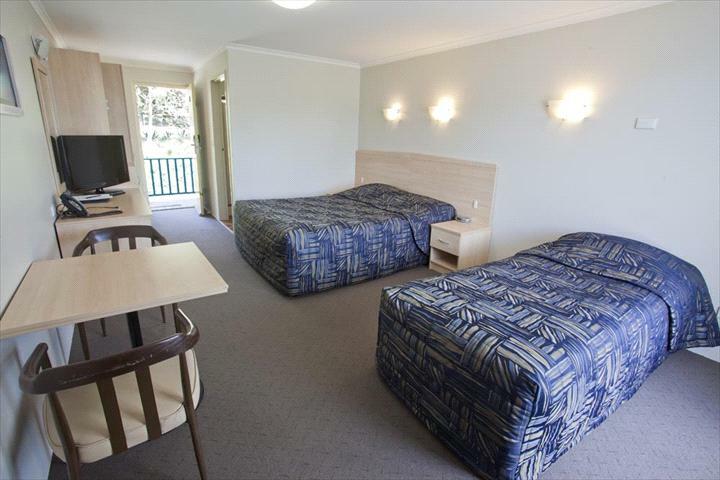 Shellharbour Resort caters for all your needs. 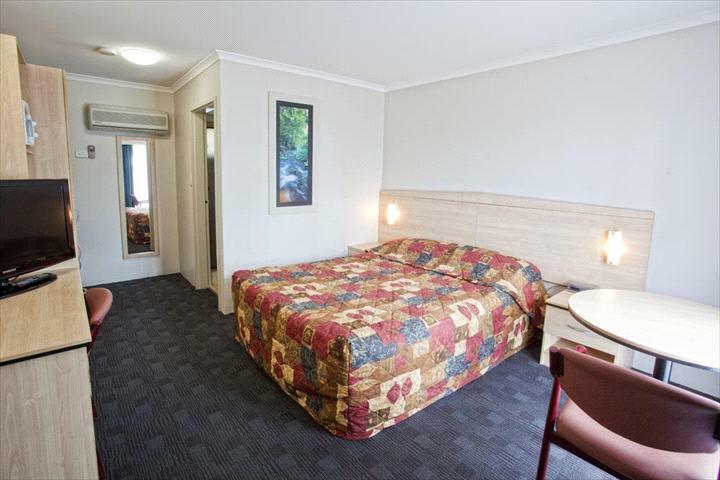 Established in Shellharbour for over 25 years the Resort has 31 well appointed rooms, a licensed restaurant and conference facilities. Shellharbour Resort is only minutes to patrolled beaches. Facilites include BBQ area, swimming pool and full size tennis court. Recreation and sporting facilites are in close proximity. Taste the temptation of Branches Licensed Seafood and Italian Restaurant, with quality fresh seafood from local waters. Catering for even the smallest detail with country hospitality and personal service. All of our rooms feature the latest broadband technology with Wi-Fi wireless internet. All rooms have tea & coffee making facilities, reverse cycle air-conditioning, hair dryers, clock radio, fridge, iron & boards, microwave and toaster along with free 24/7 in-house movies and foxtel sports, movies and news. The room comprises of a queen & two single beds, toilet and shower ensuite, 32inch flat screen TV, complete with free 24/7 in-house movies and Foxtel sports, movies and news, reverse cycle air-conditioning, microwave, fridge, toaster, coffee and tea facilities. The room comprises of a queen bed, toilet and shower ensuite, 32inch flat screen TV, complete with free 24/7 in-house movies and Foxtel sports, movies and news, reverse cycle air-conditioning, microwave, fridge, toaster, coffee and tea facilities. 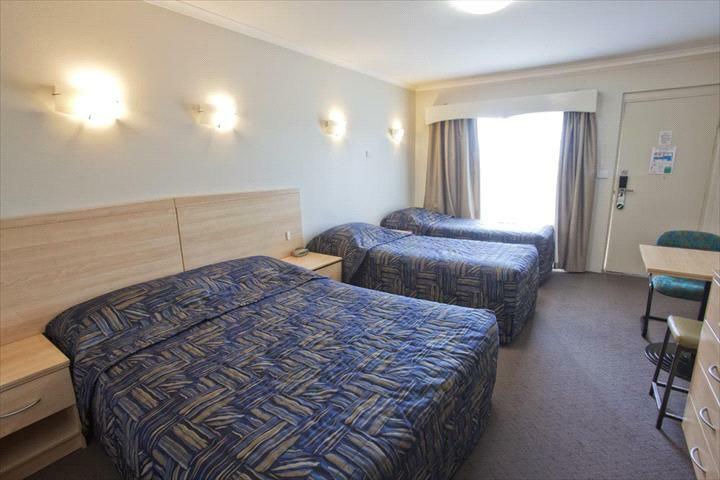 The room comprises of a queen & single bed, toilet and shower ensuite, 32inch flat screen TV, complete with free 24/7 in-house movies and Foxtel sports, movies and news, reverse cycle air-conditioning, microwave, fridge, toaster, coffee and tea facilities. Reservations from 1st February to 22nd December - A minimum of 48 hours notice is required by this property for cancellations. All cancellations made within 48 hours of arrival will forfeit full payment. Reservations from 23rd December to 31st January 19th April to 22nd April 7th June - 10th June 4th October to 7th October - A minimum of 7 days notice is required by this property for cancellations. All cancellations made within 7 days of arrival will forfeit full payment.